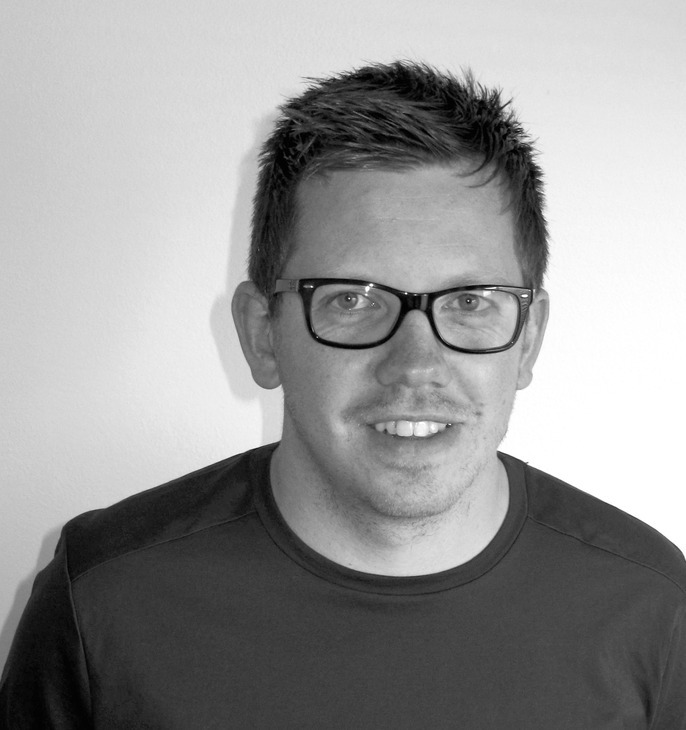 Tom grew up in the UK studying Furniture Design in Manchester. After graduating he worked alongside David Collins designing furniture for some of London’s most iconic hotels before moving to Channels Design to design develop for brands such as Moooi, Skandium and Heals. In 2011 Tom moved to Melbourne to work for Jardan Australia as their Design and Marketing Manager. After nearly 4 years at Jardan, Tom is now Head of Design and responsible for the design and development of all Jardan products.